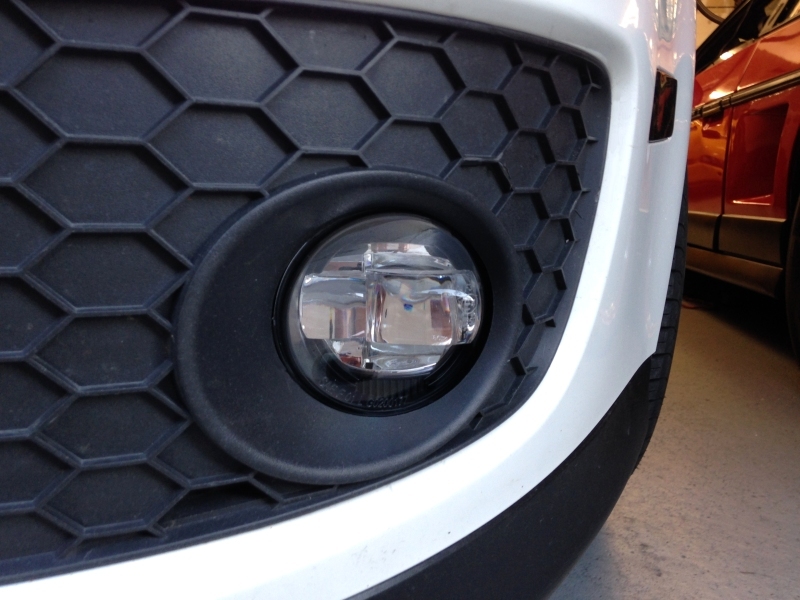 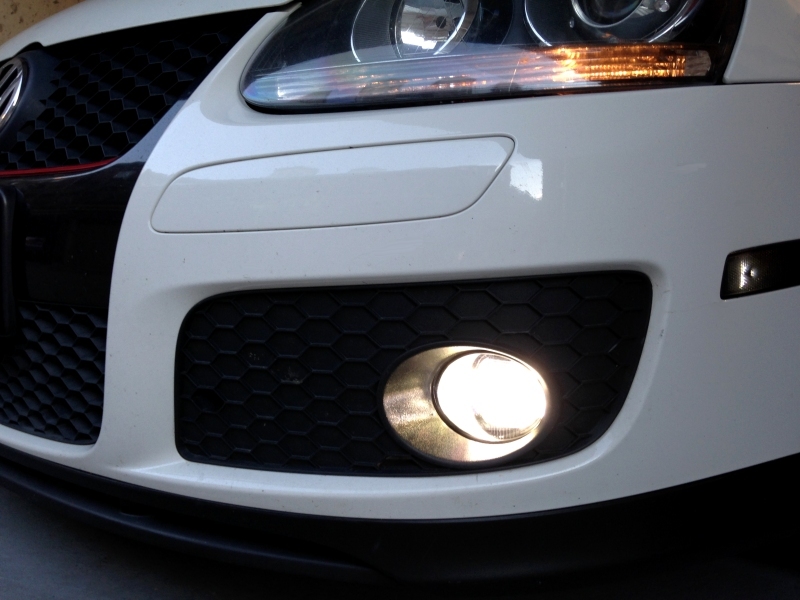 The Embrace Racing MK5 GTI/Jetta LED fog light kit adds more than just style to your vehicle. 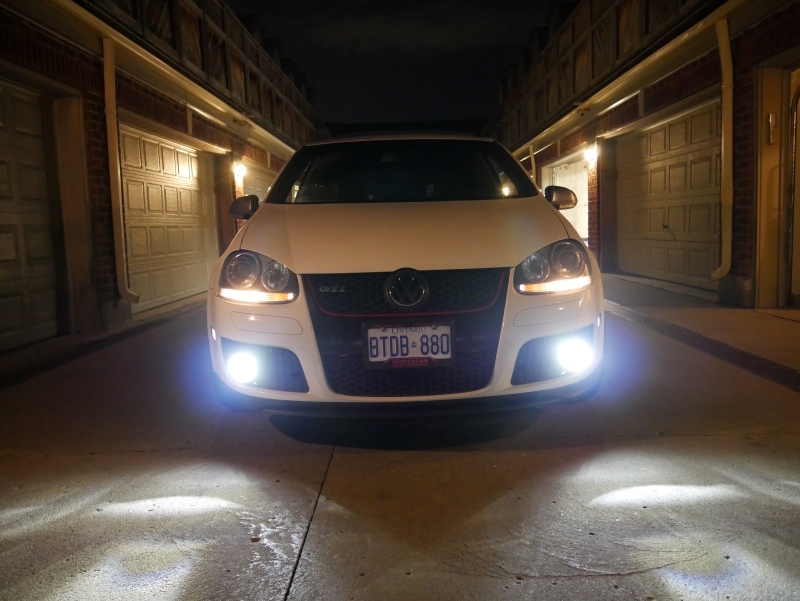 This kit utilizes Morimoto XB LED fog lights which combine Philips Luxeon LEDs and Kuria projector optics to deliver 1,200 raw lumens of light per housing. 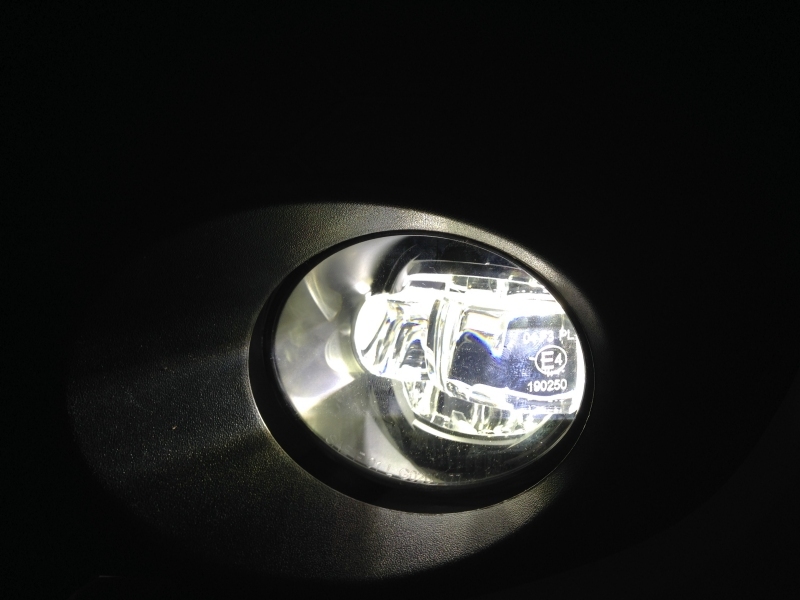 It is important to note that these are not simply LED bulbs in a reflector housing. 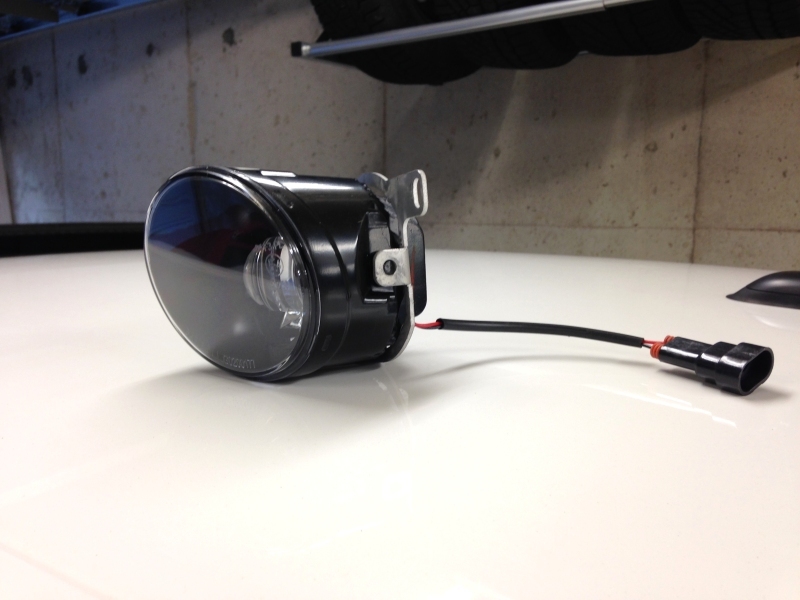 These are true LED projector housings with properly integrated optics. 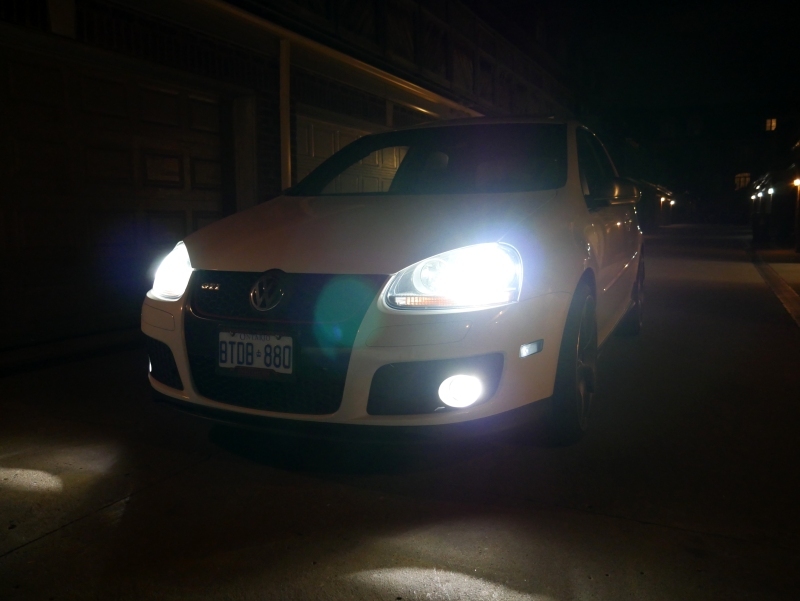 With a LED color temperature of 5500K and a virtually infinite life, these foglights will guide your way through the darkness for the life of your vehicle! 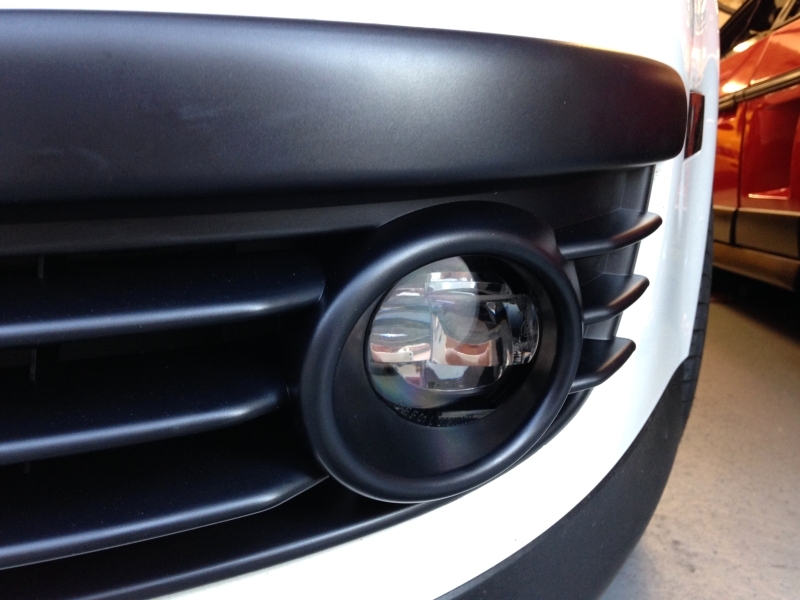 This product requires no modifications to your vehicle and is completely plug and play. 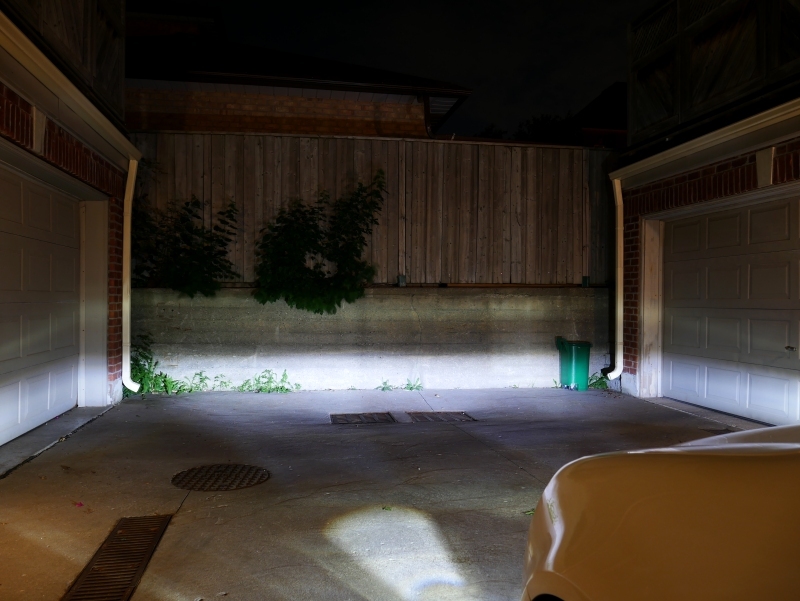 The included wiring harness eliminates "bulb out" errors associated with LED lights and everything can be installed in minutes. 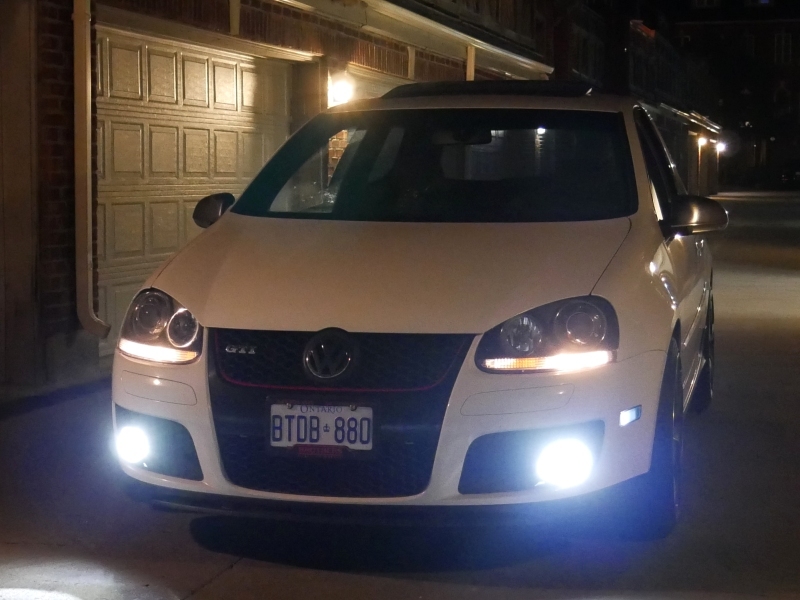 The images below depict the fog light kit install on a MK5 GTI, however, this kit is compatible with the MK5 Jetta as they share identical fog light housings. 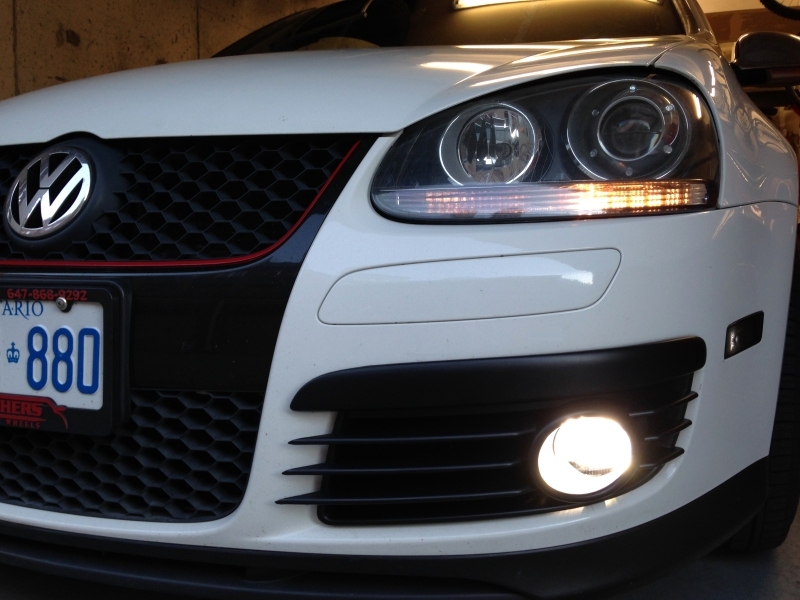 MK5 GTI/Jetta LED fog light kit is currently available for 175 USD. 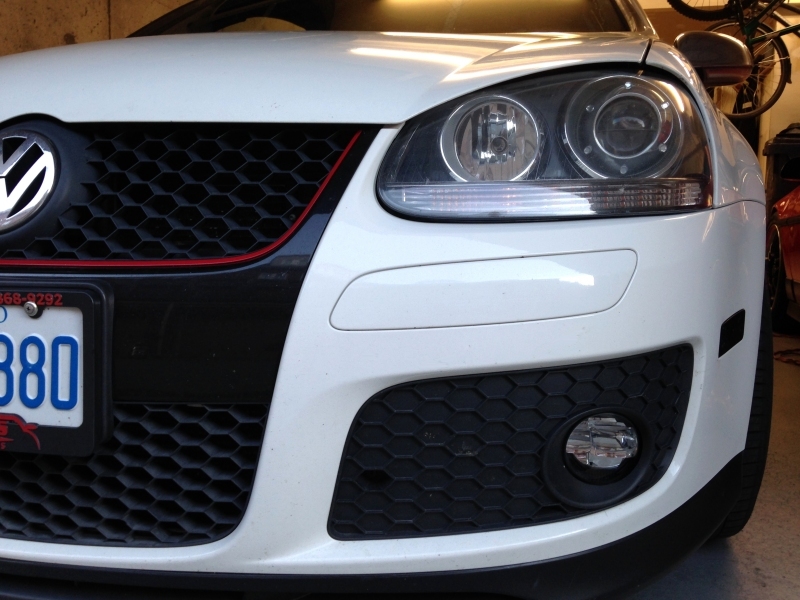 *I will not be held responsible for any injuries, damages, losses related to the use or installation of this item.